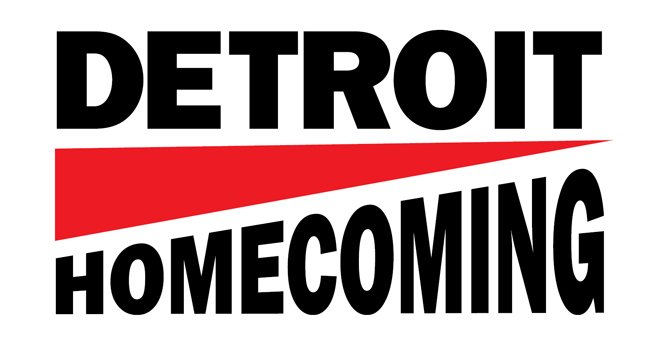 Detroit Homecoming is a two day conference where Detroit's "expatriates" are invited back to the city to reconnect and reinvest with the place they once called home. The event is being hosted by Crain's Detroit Business. WXYZ.com will be providing live streaming for several speeches and events.